I have certainly been a busy bee this summer. I am not complaining because I love being busy, ooo who bring it on. I have been designing and creating new products for our coming season here in Florida of street fairs and craft shows. Only three days left until I choose a random Winner of this month's blog giveaway. Simply leave a comment on any post during the month of July to enter to WIN. 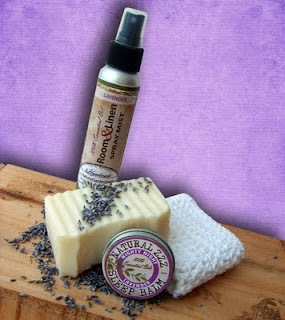 This amazing lavender natural skin care combo. 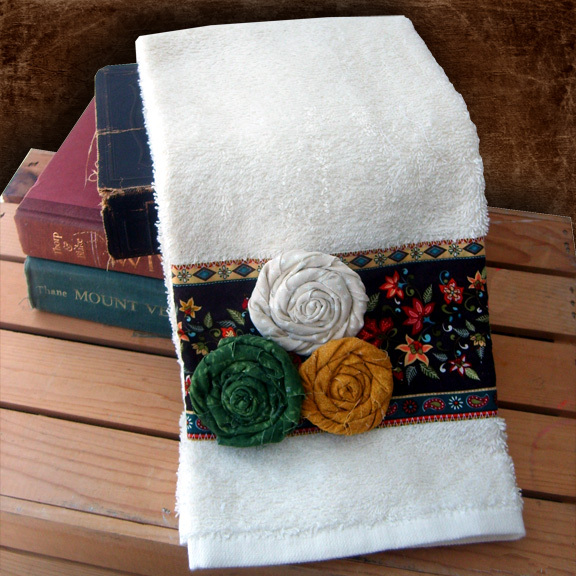 Natural ZZZZs Sleep Balm and Handmade %100 Cotton Crocheted Washcloth. The drawing is July 31st!!! Do you want to win this giveaway? 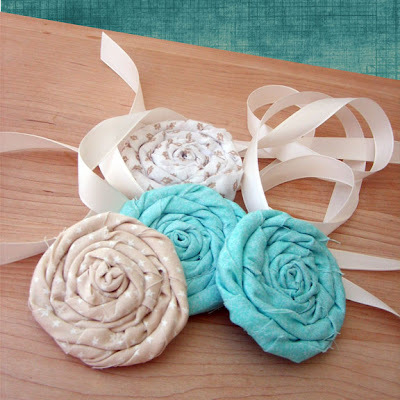 I love the little round turquoise and beige flowers you made. I love to see those on a solid beige towel with that beige border. Such cute towels! 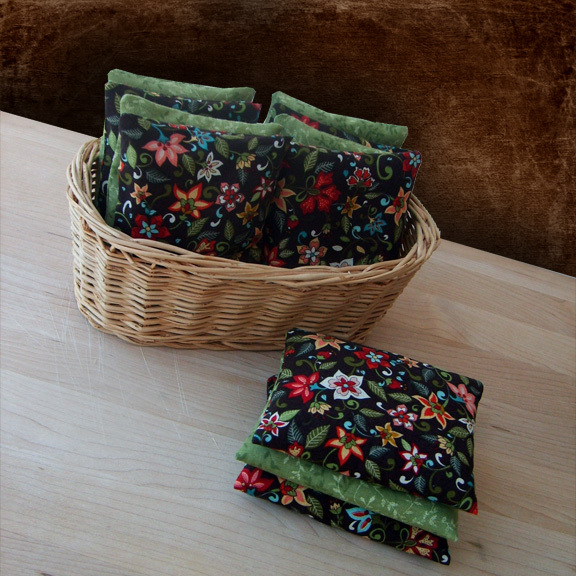 And I am loving the lavender sachets... they would be great tucked into a pillow case to aid in a soothing nights sleep! I would love to enter . is it open to all internationally ? i love lavender . Pretty new products, Paula. Hope you're carving out some fun time too because before we know it, it'll be (craft) show time! I just wanted to thank all of you ladies for stopping by and leaving comments. Blog friends are just the BEST! I love the little flowers! The ones on ribbons would make a pretty hairpiece! Leaving a comment...and OMW--I'm in the process of beginning to make some flowers for hairclips, etc. I've been wearing some myself and so many have been asking about them--and I need to come up w/ some creative ways to make a little more $$ each month-mine aare a little differnt than yours-but I like that style too-reminds me of the rag rugs that people "used to have" in their homes --shabby chic.... <3 'em! I love the flowers. I do something like that with silk ribbon embroidery, but I hadn't thought to do larger ones with fabric! And your soap gift set is lovely. I joined you on gfc.